Traffic police in Cape Town continue to impound cars connected to Internet ride sharing service Uber at record rates, despite attempts to legalise the service in the city. Data from the City of Cape Town reveals that 302 Uber cars were impounded between January and June 2016 because drivers did not have metered taxi permits. It is understood that at least another 13 Uber cars have been impounded this month, according to City of Cape Town traffic inspector data. These figures for 2016 have already overtaken the 255 Uber cars impounded by Cape Town traffic police for the period January to November 2015. Amid a flurry of car impounds last year, Uber, the City of Cape Town and the Western Cape provincial government moved to get over 200 Uber partner-drivers registered with permits. “Uber has secured a number of operating licences but there has also been an increase in the number of Uber vehicles on the road operating without operating licenses,” said Maxine Jordaan, inspector for traffic services at the City of Cape Town. Uber spokeswoman Samantha Allenberg said on Friday that all Cape Town driver partners are prompted to apply for metered taxi permits from the Western Cape government. Uber doesn’t employ drivers but rather partners with them to share revenues. Most of Uber’s estimated 2 000 Cape Town drivers haven’t yet received metered taxi permits and these drivers cannot operate legally until they have the licences on hand, said the city. City officials said that Uber drivers who undergo the application process for these permits receive receipts, but this alone doesn’t given them approval to operate. The Western Cape’s transport & public works MEC Donald Grant has in turn denied claims from metered taxi drivers that his office has failed to properly regulate Uber. 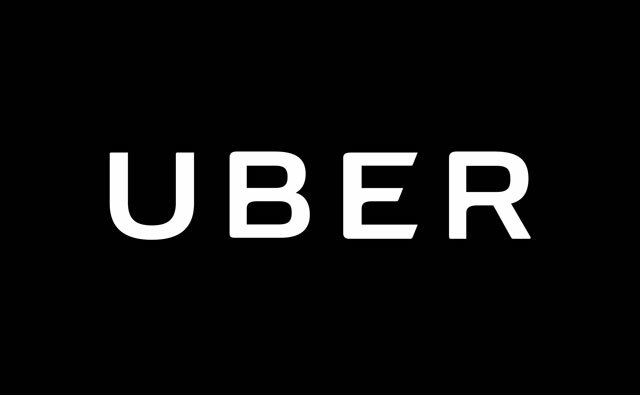 “Operating licences were issued to 210 Uber partners in terms of the National Land Transport Act and in accordance with comments received from the City of Cape Town based on their integrated transport plans,” Grant’s office said late on Friday. “The Provincial Regulatory Entity issued these operating licences with clear conditions, which if not adhered to, could lead to the operating licenses being withdrawn or cancelled. There is therefore no failure to regulate,” said the department. According to the department, it and the City of Cape Town are further investigating reports of illegal Uber operations. If necessary, a “joint enforcement plan to impound illegally operating vehicles” will be implemented, added the department. Uber did not immediately comment on the number of cars impounded in Cape Town. 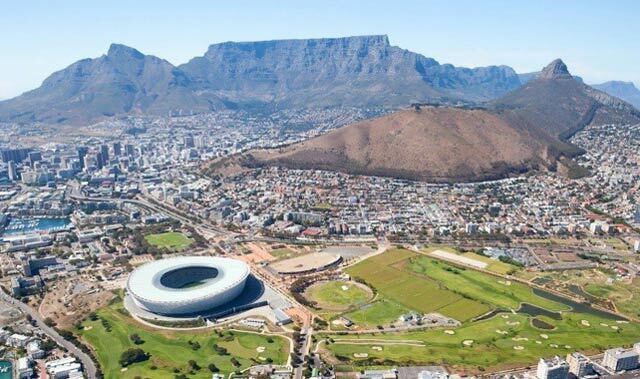 But last week, it said it has been working with regulators to accommodate its service and it referred questions of legality to the City of Cape Town. “From our perspective, this has been a long process. It’s been two and a bit years of engaging with the city about making them to understand the benefits that technology brings,” Allenberg said on Friday. “But also understanding that regulation just didn’t fit people that wanted to operate on technology platforms. So, this is about finding a way that we can create a category for these transport operators or finding a way that they can work within the current regulation. “And we’re very much in that process at the moment. There have been some positive first steps. I think it also speaks to the fact that this hasn’t been an overnight thing. This has been a long discussion and engagement, and there has been some positive movement,” said Allenberg. Earlier this year, cabinet approved the National Land Transport Amendment Bill, which regards Uber operators as metered taxi operators. Uber, at the time, welcomed the move. In the meantime, tensions between the local metered taxi industry and Uber have started to boil over this year in South Africa amid growing calls of unfair competition. In May, three metro police officials were injured after metered taxi drivers stoned two Uber cars and two metro police vehicles outside the Sandton Gautrain station in Johannesburg. The Sandton attack came just days after a group of metered taxi drivers chased Gauteng transport MEC Ismail Vadi after he announced the licensing of Uber partner-drivers. And just last week, around 200 metered taxi drivers in Cape Town marched to the Western Cape transport & public works department offices to demand answers on Uber. The metered taxi drivers said that MEC Grant had failed to answer their queries on why most Uber partner drivers continue to operate in Cape Town despite not having the right paperwork. After Grant didn’t address the drivers, violence ensued as one Uber car had its windows smashed. Police also arrested 15 metered taxi drivers for forming an illegal gathering. “Uber is allowing them (partner-drivers) to be registered on that platform without any permits,” said David Drummond, the spokesman for disgruntled Cape Town meter taxi drivers. “There’s probably been about almost 600 impounds in the last year. Surely the government must turn around and say we can’t just keep taking your drivers off the road. You guys (Uber) are violating the law of the country…yet nothing is done about it,” said Drummond. It’s not just South Africa where Uber has had regulation headaches. Uber announced last week that it planned to suspend its services in Hungary from 24 July amid a government decision in that country to block access to the app. Last month, France’s interior minister, Bernard Cazeneuve, called for a nationwide legal clampdown on its fare splitting service UberPOP. And in Germany late last year, Uber retreated from the likes of Hamburg and Frankfurt to the cities of Berlin and Munich as it grappled with a ban from using unlicensed cab drivers. There really is no excuse to operate unlicensed. There really is also no excuse to prevent licensing of operators nor to block the app when drivers are licensed. The other taxis must find ways to compete. They can’t just howl about unfair competition.